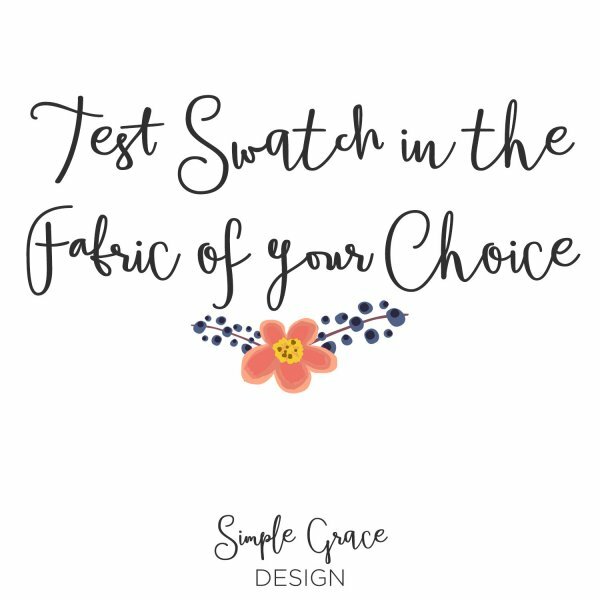 FREE SHIPPING on all test fabric swatches of your choice! Be sure to accurately list the fabric company, SKU and name of each fabric you would like sent. 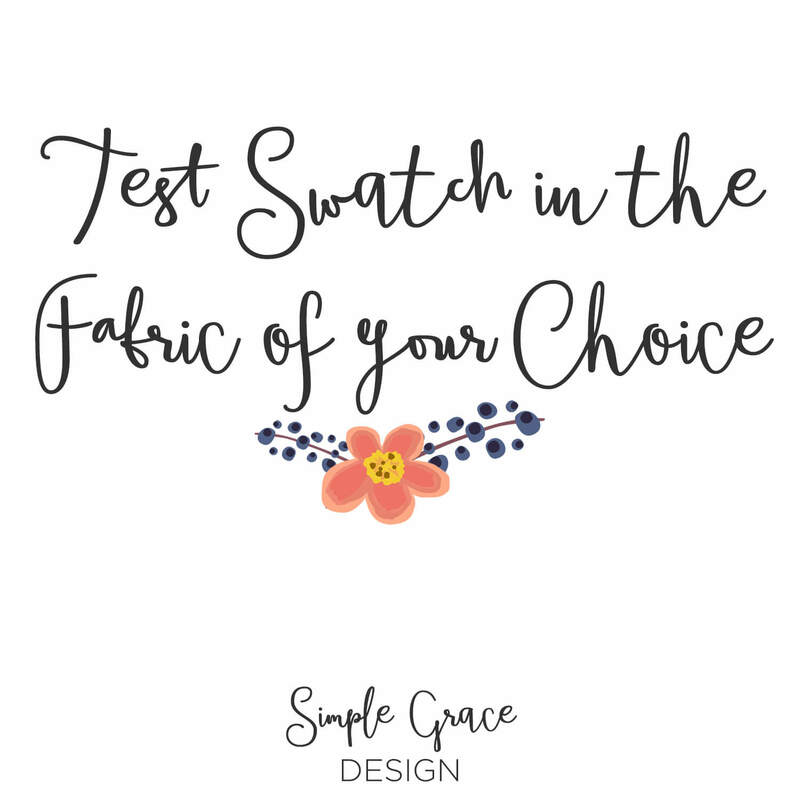 Select the fabric for your choice and have a test swatch sent for your approval! Please indicate in the notes section the SKU and fabric name for the fabric(s) you would like included in your shipment!